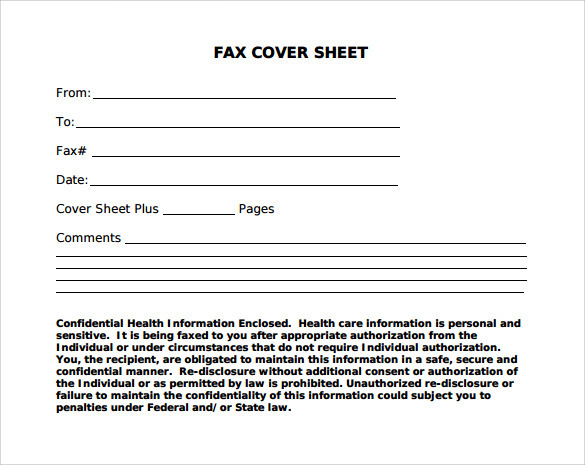 Fax cover sheets are used to send normal faxes but they are also important as they show the important detail about the fax sender and receiver so it s a thing worth looking for in a regular day work. 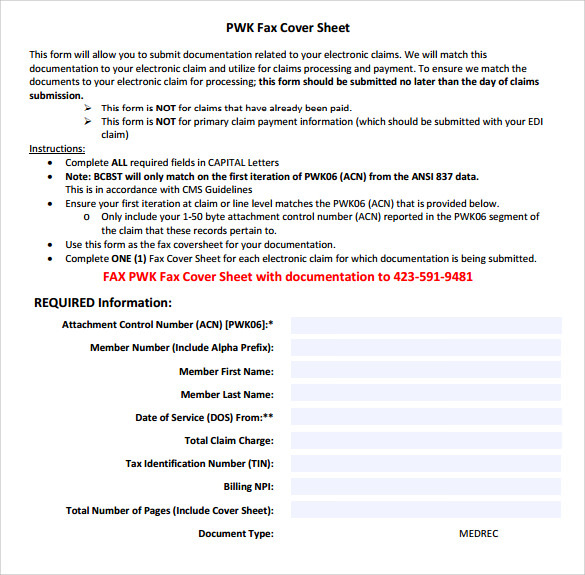 The free Sample fax cover sheet will help you. 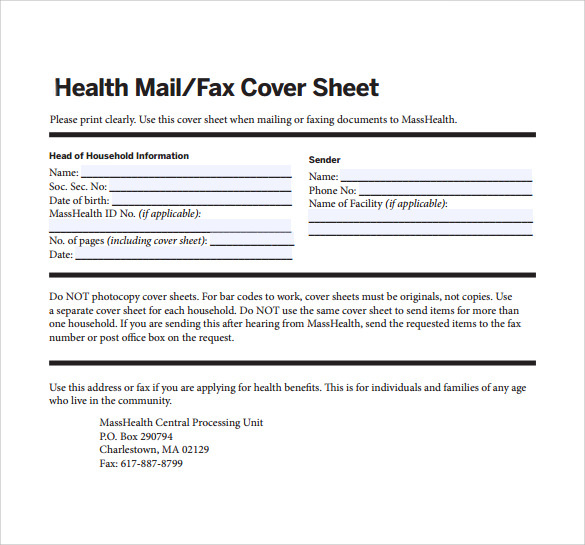 Most of the people don’t have an idea of the sample Basic Fax Cover Sheet and thus it is very difficult for them to create one. 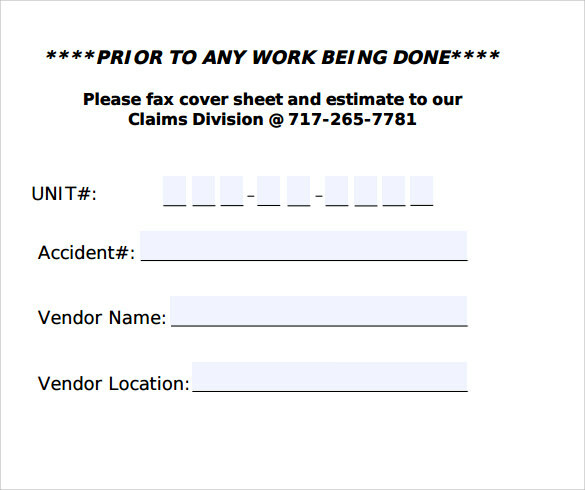 Our site offers a wide range of fax sheet cover so that a new person in this work can also do it without any kind of difficulty. Just download it in your required format and use it directly. 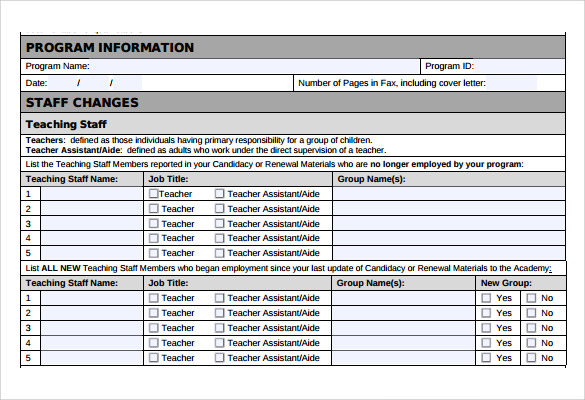 This theme is designed to help an employee write a cover letter for a fax and also inform the sender regarding the important points or the aspects that have been covered in the fax. The template is ready for printing. This is a theme layout that is easily available over the internet. The user can download it in the form of word document. 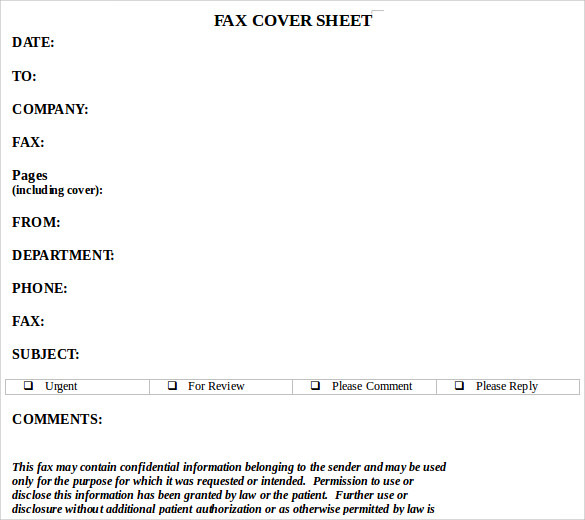 The design is a professional one that can exhibit all the imperative details that are relevant to the fax. 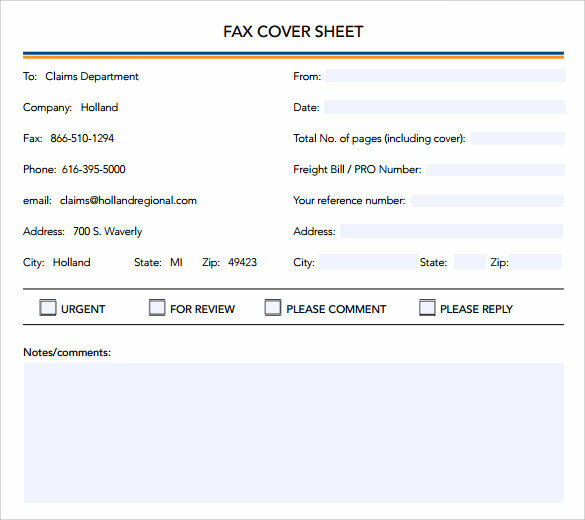 With the help of this fax cover sheet template the user can furnish a large share of information o the receiver of the fax letter. The theme is highly responsive and can also be modified at a fast pace. Simple and neat, this is a theme design that can contain a huge array of information and can be displayed in an organized manner. Use this theme today to impress the receiver of the fax. 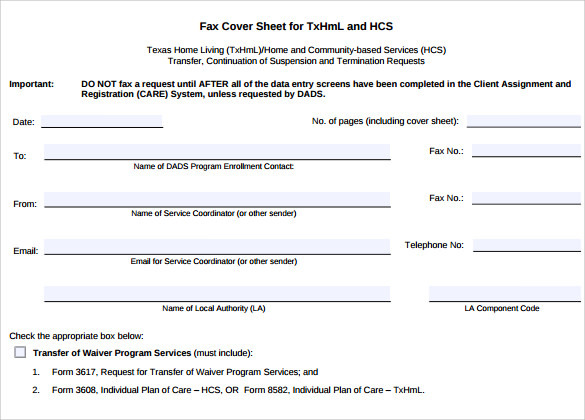 What are these Fax Cover Sheet Templates? Fax is one of the main channels through which information is transpired in the official world. The corporate employees often take to this means of communication and facilitate their business communications through the system of facing. This is one of the most effective and efficient methods of communicating in the business world. 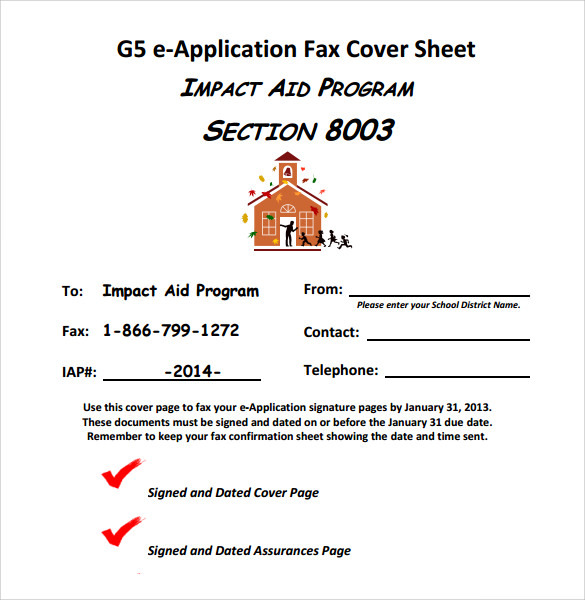 The Fax Cover Sheet letters are letters that addresses the receiver and gives him or her idea of the agenda or the information contained in the fax. There is a particular way of writing these fax letters. 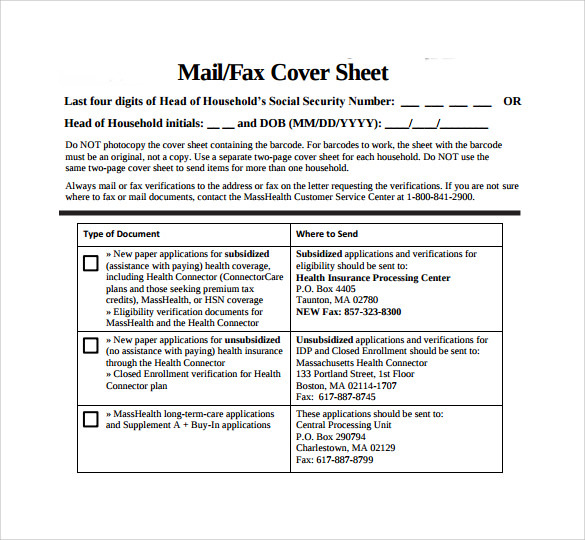 These fax cover sheet templates can be used to write these letters. They make the work of the user much easier. 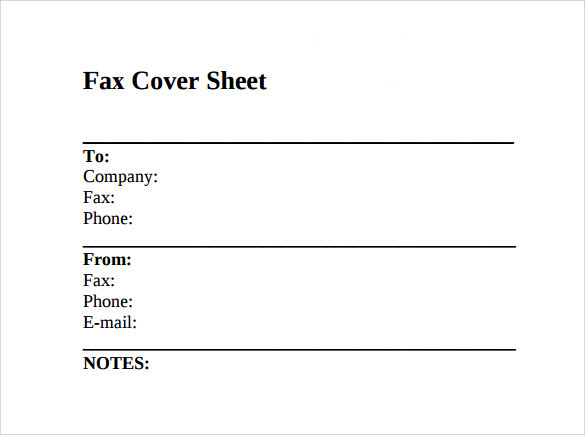 Who can use these Fax Cover Sheet Templates? The corporate employees shall be the people or the target audience who can make an ample and effective use of these templates. These employees can be people from any hierarchy of the office. These templates are useful especially for those people who do not have an idea of the format that is to be used at the time of writing these letters and also those people who are not much conversant with the idea of writing proper English. The templates come with the following positive points: The templates are super responsive. The attributes and the features that have been given to them help the user to control and use them with ease and simplicity. The user can become much more effective and also productive. The templates can allow the user to do many tasks at the same time. He can juggle more work more positively. 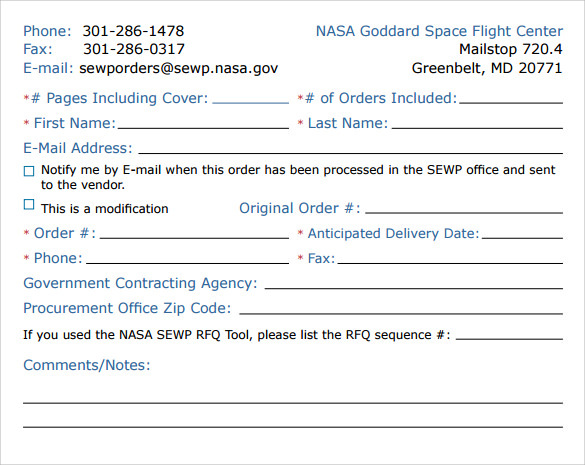 The templates are formal and polite in their tones. The language used is simple and free of extra frills. Hence a huge array of users can employ them easily. The fax cover sheet templates are the best designs that are available over the internet and can be downloaded in the form of word document PDF and PSD. The themes are super print ready.